Balavigna Weaving Mills,holds the prestigious ISO 9001:2008 certification. We are also certified for the past 10 years by TUV Nord , Germany & 5 “S” Japanese System. 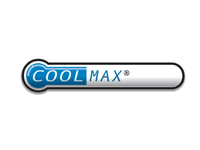 ETI, GRS, GOTS, BCI, OE 100, OE Blended certified by Control Union Certifications. Also, our yarns are accredited by Lycra, COOL MAX, EKO Sustainable textiles, DOW XLA, Birla Cellulose Modal, Egyptian Cotton, Supima Cotton, Dupont Sorona, Lenzing Micro Modal,Pro Modal, Bio - RE Cotton and BCI Cotton. LIVA stands for the high quality fabric made using natural cellulosic fibres of Aditya Birla Group. It is a naturally created fabric (in pure and blended form) that is comfortable, soft and 100% natural. Relan is a WBENC certified woman-owned, small business that partners with large companies to showcase their commitment to sustainability. They find unique ways to meet the sustainability goals of a company. They partner with organisations to ensure they make a lasting impression on the community, customers, and the environment. 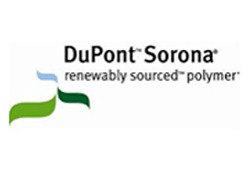 Developed as a business and nomenclature in 2000, Sorona comes from the house of DuPont. Sorona, a biotech product was innovated using rigorous strategies. DuPont is a 60,000 strong company dedicated to imparting quality. LYCRA Or Spandex Fiber was introduced by DUPONT, 1959. Lycra is a synthetic fiber made of polyurethane. INVISTA, has taken over “LYCRA” and is being now manufactured in the USA. We are recognized as the "Lycra People" in and outside India. Also we have been awarded the Lycra certification for providing the best quality Lycra fabrics to our customers. Lycra is our area of expertise and we impart extreme quality in manufacturing it . 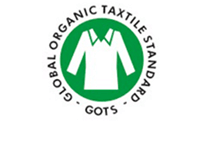 Global Organic Textile Standard (GOTS) managed by Control Union Certification bodies covering the processing, manufacturing, packaging, labeling and distribution of all natural fibers. This standard controls the whole supply chain from ginning, manufacturing and all the way to distribution channels. It has also imposed restriction as on the use of chemicals and other toxic. The OE 100 and OE Blended Standards support the use of organically grown cotton.The OE standards are used on a wide range of products and identify between clients as meeting pre requisite standards. The OE 100 tracks the buying and selling of 100% certified organic cotton fiber in yarns, fabrics and finished goods. OE blended however keeps a quality check on when yarns are blended probably with lycra, cotton, silk or any such yarns. It covers all goods that contain at least 5% cotton. Tencel is derived from wood pulp cellulose. Tencel is well known for its diverse utility because of its properties. It can be handled by different processing techniques to obtain fabric of different textures. It also is fabric friendly and blends with wool, cotton, linen, silk to produce a wide range of fabrics. The Aditya Birla Group Company took the first initiative to transform nature's gift into world class products. The yarn is spun, woven and processed by importing French and Belgian Flax fiber. The plant is still the only facility for linen spinning in the subcontinent with modern day technology. It is a new fiber from DuPont Textiles and Interiors (DTI). Fabrics that use LYCRA® T400® fiber meet with LYCRA fiber performance standards. Thus they are qualified to apply for the LYCRA fiber brand. 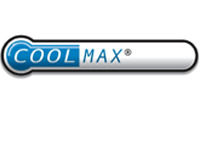 X-Static is one of the most trusted and tested fabrics. It has been proven by the athletes, special forces, astronauts to be a high performance fabric. Used for making sports gear , vests , briefs and many more. 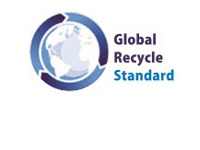 The Global Recycle Standard (GRS) comes under the ambit of Control Union Certifications (CU), developed in 2008. The companies that wish to make a claim on the amount of recycled material in the final product are certified by GRS. It involves tracking and tracing principles to regulate the sale/buy of products. Also environmental and social grounds are also included. It provides a superior monitoring and controlling mechanism within both supply and value chains to further ensure the integrity of certified final products. It is a product certification that is awarded on the basis of a product/s meeting environmental, labor, and developmental standards. It processes independent auditing of producers to ensure the necessary standards are met. 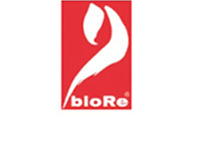 Fairtrade inspection and certification are carried out by FLO-CERT, a body created by Fair Trade International in 2004. 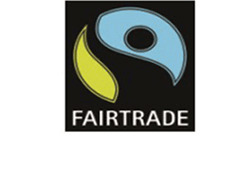 It certifies that both producers and traders have met with Fair Trade Standards. Also it is ensured that the surplus revenue flows to social concerns.FLO-CERT works with a network of around 100 independent inspectors that regularly visit producer and trade organizations. It is a starchy pulp made from bamboo that grows widely all over China. It is a refined product of bamboo through a process of hydrolysis-alkalization and multiphase bleaching. Repeated technological analysis has proved that Bamboo fiber has a thinness degree and whiteness degree close to normal finely-bleached viscose viscose and has a strong durability, stability and possesses a perfect quality to spin. We have developed Bamboo fiber with specifications of 1.33dtex-5.56dtex, 38mm-102mm in length. 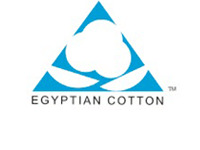 The Egyptian Ministry of Economy in collaboration with Foreign Trade along with ALCOTEXA developed “Egyptian Cotton” standard to promote and increase the export of cotton products from Egypt. 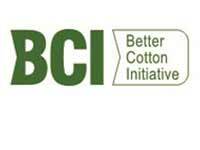 The certification mark applies for cotton products (such as bedding, bed sheets, bed linen, quilt, etc.) made completely or partially from Egyptian cotton. According to the registration certificate, the mark can only be used by authorized persons and “is intended to certify that the product contains 100% Egyptian Barbadence cotton”. 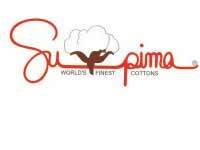 The logo is registered as a trademark and can only be used by companies using Egyptian Raw Cotton like Balavigna Weaving Mills. Soybean is a renewable resource and the Soy Protein Fiber (SPF) is made using the by product of the soybean industry. Soy Protein Fiber has antibacterial and UV radiation prevention properties. SPF has great moisture absorption properties for dry and fresh feel. Soy Fiber promotes the micro circulation of the blood capillaries and also contains many amino acids necessary to the human body. By touching the skin the fabric activates the collagen in the skin. Soy Protein Fiber has a beautiful silky look and a nice cashmere feel. Nothing feels better than that . 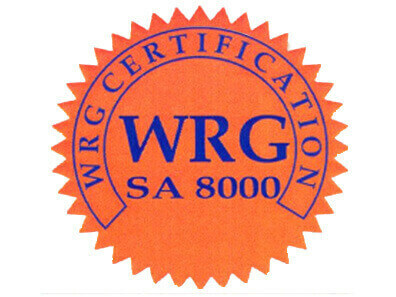 WRG Certifications (WRG) is an India company established to assist manufacturing and service industries in their quest to remain competitive in the global marketplace.